Most meetings in the Natural History Museum are held in the PA135 Meeting Room. This is a new designation for the Demonstration Room below the Flett Theatre that has been used for most meetings since 2014. 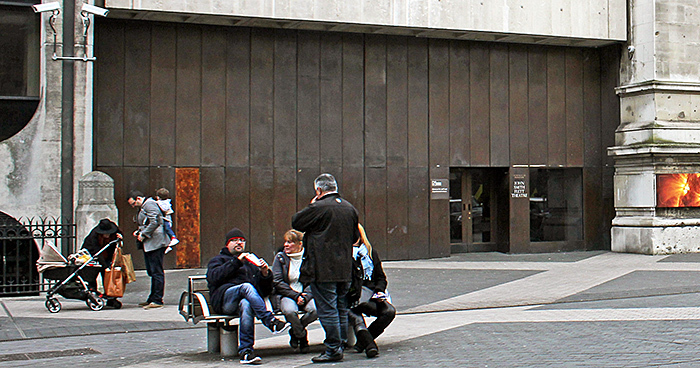 Access to the room is via the Staff Entrance on Exhibition Road, not via the foyer of the Flett Theatre. The door is marked “JOHN SMITH FLETT THEATRE” in white letters. 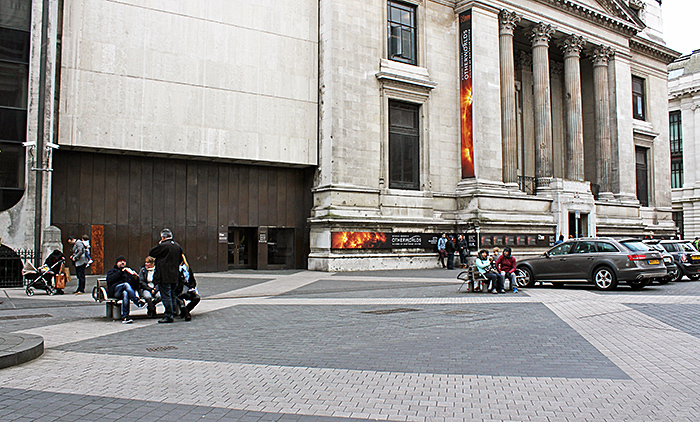 If you visit the Museum before a meeting, please leave via the Exhibition Road exit, turn right and walk a few yards to the Staff Entrance. Please show your Quekett membership card at the desk in the Staff Entrance, and then go through the door to the left of the desk. Walk up the stairs to PA135, which is 2 floors above the Staff Entrance. There is a lift, but you need to be accompanied by a keyholder to press “2”. You can use the lift to return to street level on your own.